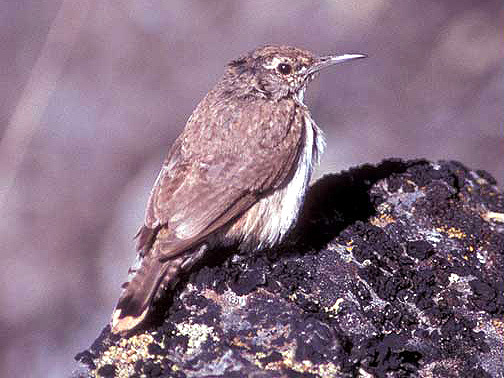 As their name implies, rock wrens are seldom seen far from rocky habitats in the Upper Klamath Basin watershed. This uncommon species is seen in lava rock fields and scree covered slopes in high elevations. Dave Menke, Clear Lake National Wildlife Refuge, Modoc Co., Ca.